Already in the beginning of the 1970-ies, Latvia became the center in the field of contemporary ceramic art. Fresh ideas and their fearless depiction into clay, inconceivable forms, textures and stunning variety of colours left the visitors in no doubt that what they see is a real piece of art, not requiring any additional comments such as applied, decorative or any other. In those days symposium of the Soviet artists in Dzintari had become a kind of „window on Europe”, a platform where to learn of recent trends in the world and get in touch with colleagues from abroad. The Latvian school of arts demonstrated its revolutionary attitude towards ceramics as an art media similar to others. A new branch in the development of symposium movement in Latvia established in 2013 with the organization of the first international symposium of ceramic art in Daugavpils. Experience gained during these symposiums enriches contemporary art of ceramics with stylistic characteristics of the spectrum extension and perfection of artistic imagery of creative works. It is the environment of the symposiums movement that contributes to experimentation with forms, decorations, firing and leads to unexpected results most of which later dominate in art. The environment of ceramic symposium helped to find roots of firing of monumental ceramic sculptures. Symposiums became an experimental field of dialogue for the cultures: techniques and terminology from different countries, e.g. raku, obvara, macsabal, became part of professional slang used by potters from all over the world. As in any project, also in ceramic symposiums the results are of great importance. And the result of Ceramic Laboratory lies in the artworks created and the exhibitions held. The symposium demonstrates the endless possibilities of ceramic materials. The symposium allows the world to see the artistic compositions containing concentrated modern cultural concepts, making a symposium bright and visible phenomenon of contemporary art. The art of finding novelty is always related to experimentation and the best place for it is creative lab. 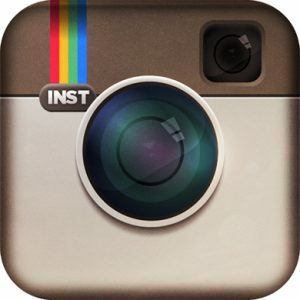 It provides perfect opportunity for absolutely free, limitless creation. However, an experiment always involves risk-taking. Only those very brave, confident, talented and overtaken by their work are capable of this publicly visible risk – to allow the audience getting into the specifics of their search for creativity. 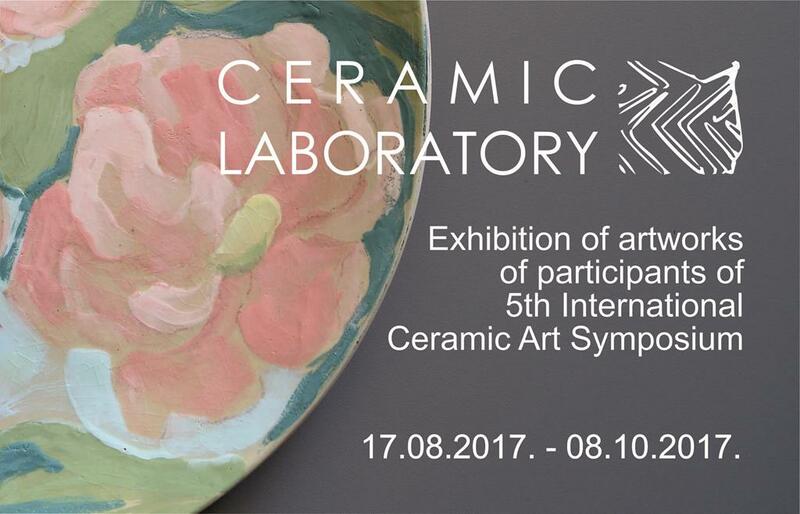 In the 5th International Ceramic Art Symposium “Ceramic Laboratory” participate 25 artists from 10 countries: Marie-Josée Comello (Germany), Annakatrin Kraus (Germany/USA), Ray Chen (USA), Viviane Diehl (Brazil), Rosana Tagliari Bortolin (Brazil), Snježana Pokos-Vujec (Croatia), Jacob Meudt (USA), Dorothea Nold (Germany), Christina Bunk (Germany), Mārtiņš un Inga Pērkoni (Latvia), Jacomijn Steen (The Netherlands), Şirin Koçak Özeskici (Turkey), Ana Maria Asan (Romania/Belgium), Kemal Tizgöl (Turkey), Sencer Sari (Turkey), Lilija Zeiļa (Latvia), Nellija Dzalba (Latvia), Eleonora Pastare (Latvia), Una Gura (Latvia), Ilona Šauša (Latvia), Imants Klīdzējs (Latvia), Katerina Michnuk (Belarus), Kaspars Geiduks (Latvija), Elza Timermane (Latvia).